Ellen Goodman created The Conversation Project after being her mother’s caretaker for 10 years. Holidays are the time when families and friends gather together for food and conversation. But some of the most important topics, such as end-of-life care, are the most difficult to discuss. A recent study shows that 90 percent of Americans say it's important to talk about end-of-life care but only 30 percent actually do. Award-winning journalist Ellen Goodman wants to change that. She created The Conversation Project after being her mother's caretaker for 10 years and having to make difficult decisions for her mother. The Conversation Project gives people the tools to start talking about their end-of-life wishes. Goodman is encouraging people to pick a date during the week of Jan. 1 to 7 to host a dinner with family and friends and "start talking about how we want to live the last days of our lives, honoring each other’s wishes with dignity, respect and deep compassion." 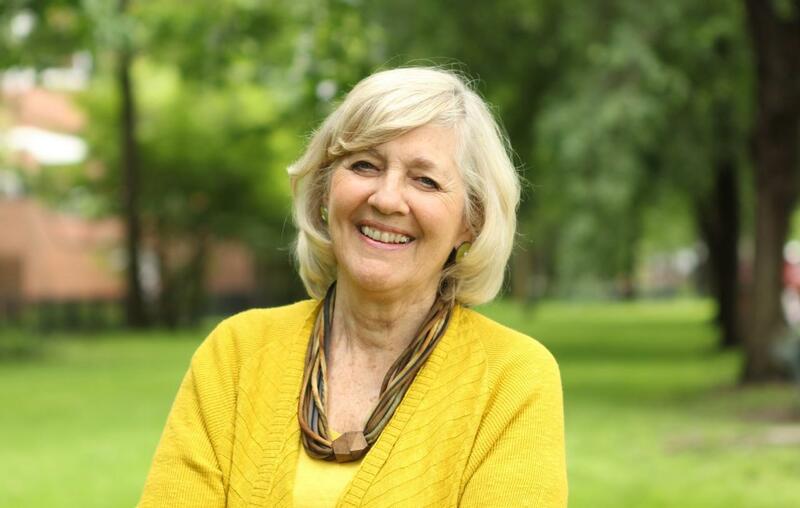 Ellen Goodman, Pulitzer Prize winning journalist and founder of The Conversation Project. The project tweets @convoproject.